Full campaign management, social media, advertising, newsletter/email marketing, product launch, event management. 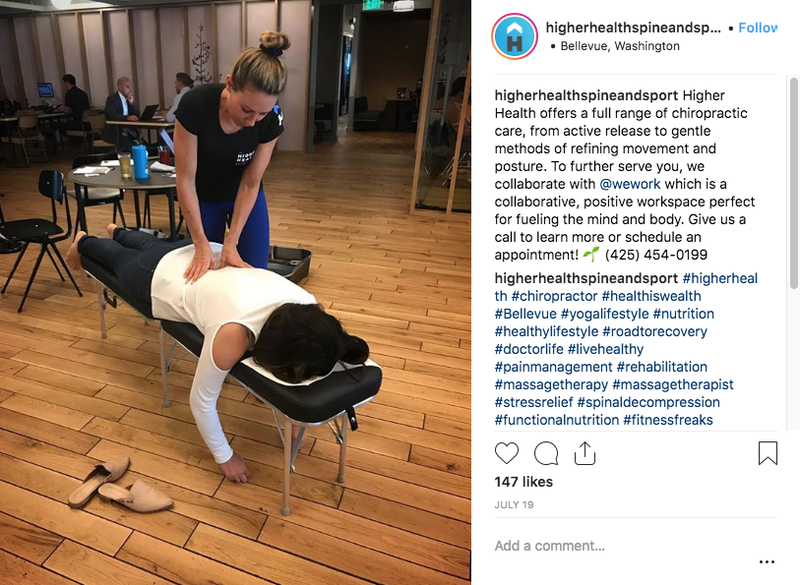 Since 2017, full campaign management is run for Seattle’s leading chiropractor, Dr. Pauline Haugen, from Higher Health Spine and Sport. 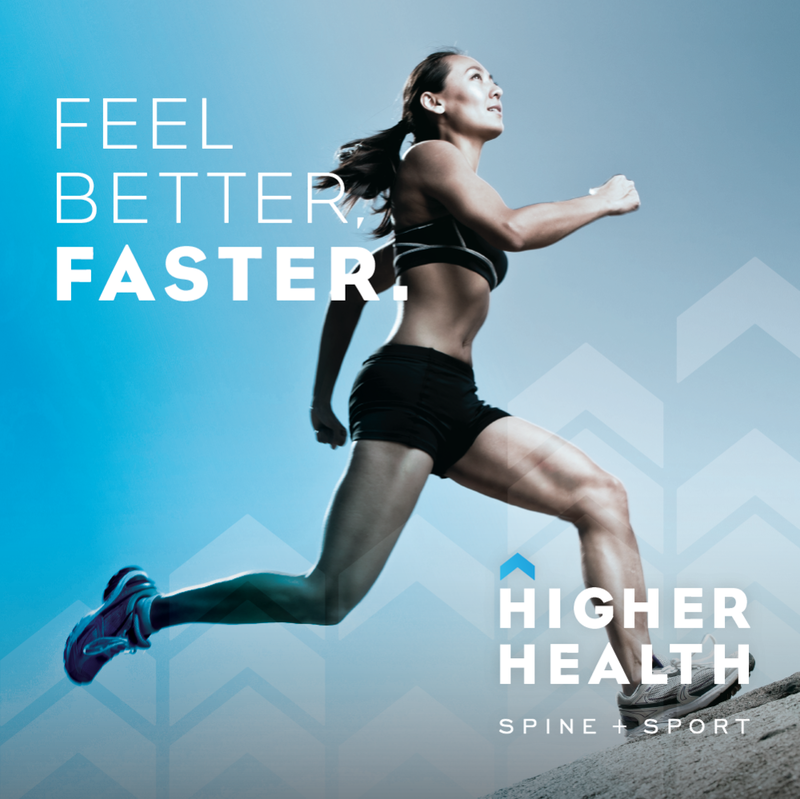 Meerkat has gained over 3,000 Instagram followers for Higher Health’s account within 6 months of taking over. 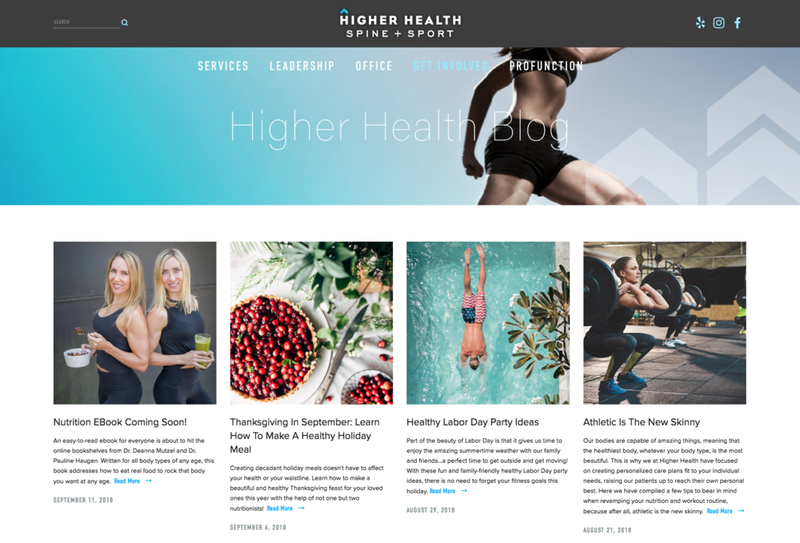 From ecommerce in health supplements, to weekly blogs that promote organic site engagement, Meerkat leads the marketing for this successful local business and national ecommerce business. A weekly newsletter helps connect with current and potential clients, and promote events Meerkat creates through Eventbrite to market (and sell out) in the Seattle area.